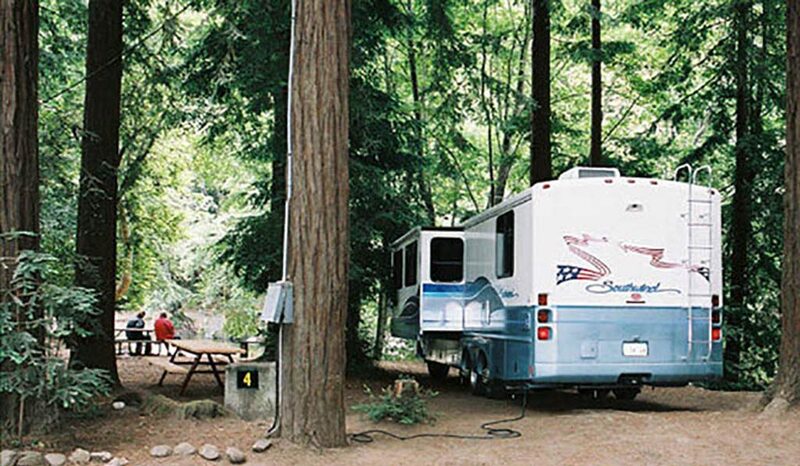 Not all RV parks are created equal. According to gorving.com, there are 1,600 campgrounds in the US and they range from budget to swanky. Some parks offer nothing more than space to park on while others have running water and electricity hook-ups. The high-end camping grounds have internet, Laundromat, access to pools and business facilities. 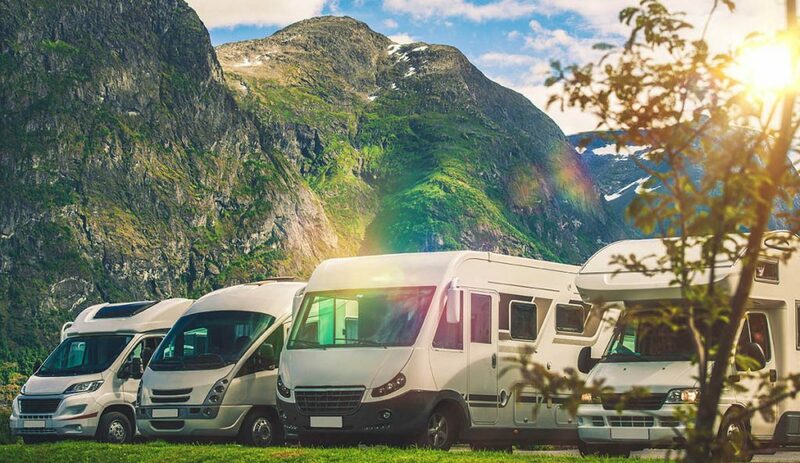 It can be hard to narrow down choices when you’re new to RVing so we decided to feature some of the best RV campgrounds help you decide. Tree lovers will love Fernwood Resort because it is nestled among redwood trees and seaside cliffs of Big Sur. This campsite is best described as rustic and beautiful. It has great tent sites, RV sites, cabins with kitchens and bathrooms and there is also a general store within the campsite as well as a bar and grill. Click here to learn more about Ferwood Resort and RV Park. Pecan Park Campground in San Marcos, Texas is another great campsite for tree lovers. it is set among beautiful pecan trees and the San Marcos river, a great tubing location between San Antonio and Austin. It has great tent and RV sites with amazing views. 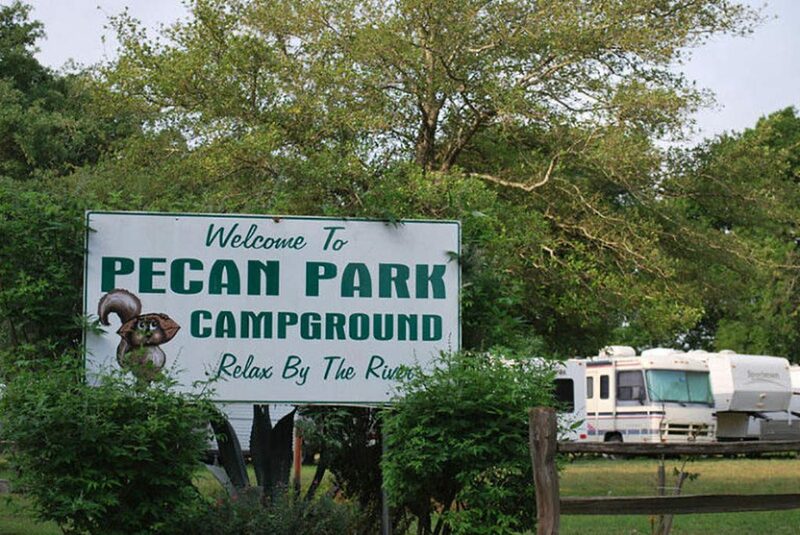 Click here to learn more about Pecan Park Campground. Fishermen and boat lovers will love Schatzi’s 4 Seasons Resort. It has a beautiful view of Cranberry lake popular amongst boaters and fishermen. Aside from their RV site they also have 2 rental cabins available year-round. Check out their Chipmunk Bar & Grill and try their delicious barbecued pork ribs and hamburgers. Click here to learn more about Schatzi’s 4 Seasons Resort. Located in southern Maine, Beaver Dam is good for family fun. It features a spring-fed lake with boat and bicycle rentals. The campsite can organize family activities like crafts and fishing derbies. They are also pet-friendly. Click here to learn more about Beaver Dam Campground. This family-owned resort has been operational since 1954. Keen Lake Camping & Cottage Resort has a host of activities that will keep all campers busy. There is a mystery weekend for kids, Princess Weekends in July and matchbox car races. Aside from tent and RV campsites, Keen Lake has rental cabins including a 3 bedroom 2-storey cottage located in a 4 acre island accessible by boat. 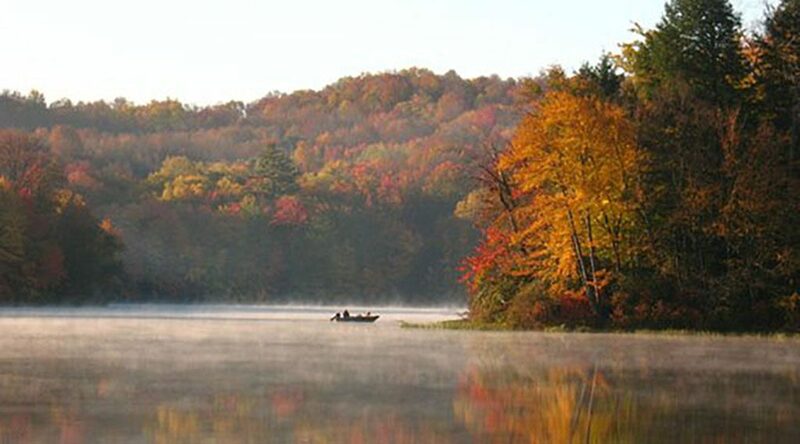 Click here to learn more about Keen Lake Camping and Cottage Resort. We neglected to mention a campsite for those who like to go “glamping”. The Emerald Desert RV Resort features on-site massage services, temperature controlled swimming pool and can coordinate events such as high tea, concerts and pet parades. There are also tennis courts, pickleball courts, putting green and driving range. Click here to learn more about Emerald Desert RV Park.